In an industry of “follow the herd” types, HAWK Advisers isn’t afraid to ask tough questions, forge new paths, and actively pursue better ways forward. Our commercial advisers take action beyond conventional price, product, and coverage analysis to better protect your operations. We follow marketplace trends, review industry prospectus, and develop specialized insurance programs to address the evolving needs of today’s businesses. Our client recommendations are governed by the nature of the industries, communities, and people we serve – not hidden incentive programs. Every business has an interest in managing risk, controlling costs and return-on-investment. We help our clients qualify opportunities by evaluating exposures and carefully investigating coverage options. Confident business decisions start with knowledge, support and experience. We understand our role in helping our clients accomplish their objectives. It’s our job to protect your bottom line so you can focus on management and growth. Start a conversation with a HAWK Commercial Adviser to discuss your specific needs and objectives. HAWK property and casualty solutions protect your commercial property, liability, vehicles, employees, and revenue stream. HAWK offers a variety of coverage options and custom packages to suit most all insurable operations. Group Health & Ancillary Plan Designs, ACA Compliance, and HR Technology help you navigate the healthcare landscape. HAWK will equip you with the knowledge and guidance to make smart & rewarding benefit choices. HAWK Safety helps your business stay informed with governmental compliance and industry updates. We also offer training and hands-on-assistance with a full suite of loss control services. Are the needs of your industry off the beaten path? We develop specialized insurance programs to address the evolving needs of today’s businesses. 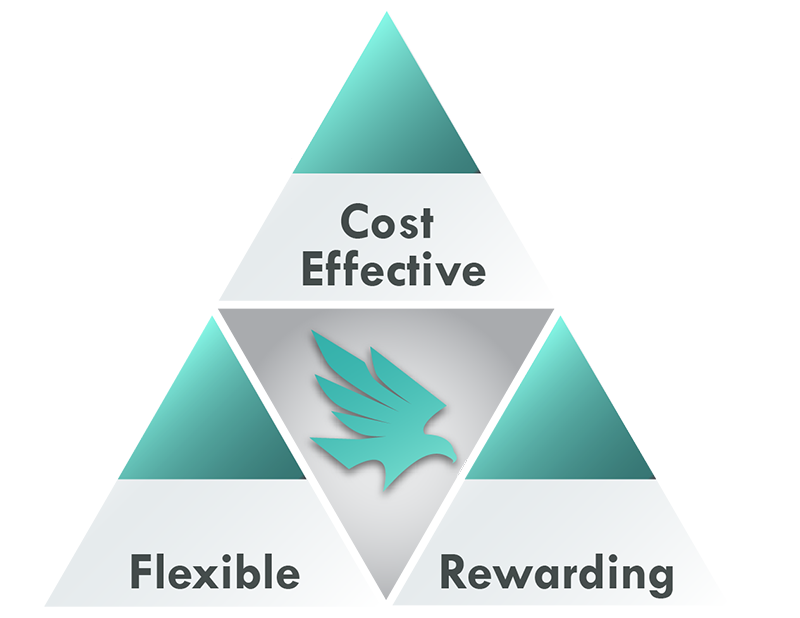 Learn more about the HAWK Value Exchange.